It will be Epic! Everyone should save the date...This is a FREE show We start at 10 am until 6pm. Get there Early. 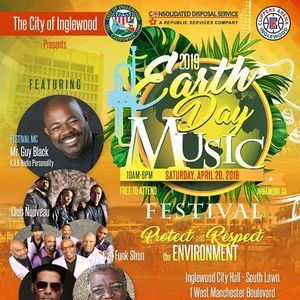 4/20/2019 Earth Day in Inglewood, Ca...What a Show with Shanice, Eric Benet, Kenny Lattimore and more... 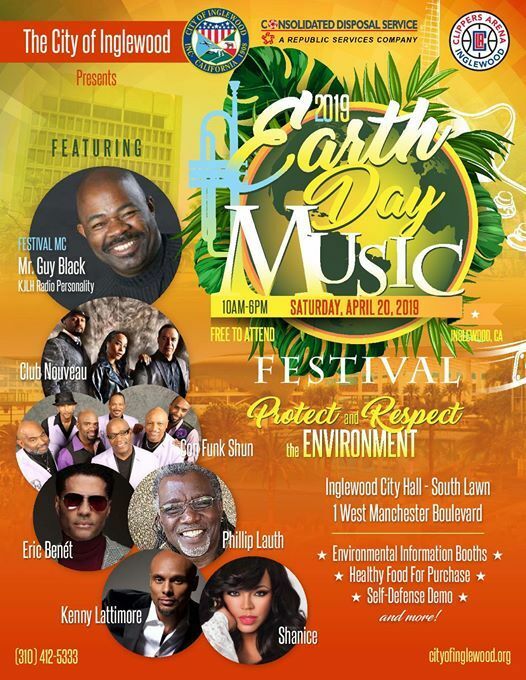 Your Host for this Fun Filled Family Event will be Radio Personality Guy Black from 102.3 Radio Free KJLH.